As most of you know, my father fought cancer for 4+ years. He was in and out of the hospital constantly and had countless amounts of medical bills. He had to leave his job almost 3 years ago thus leaving with him only his monthly disability income that barely got him by with rent. Last year, my dad spent every last penny he had in the bank to ensure that my debt was paid off with my college so I could return and finish school. 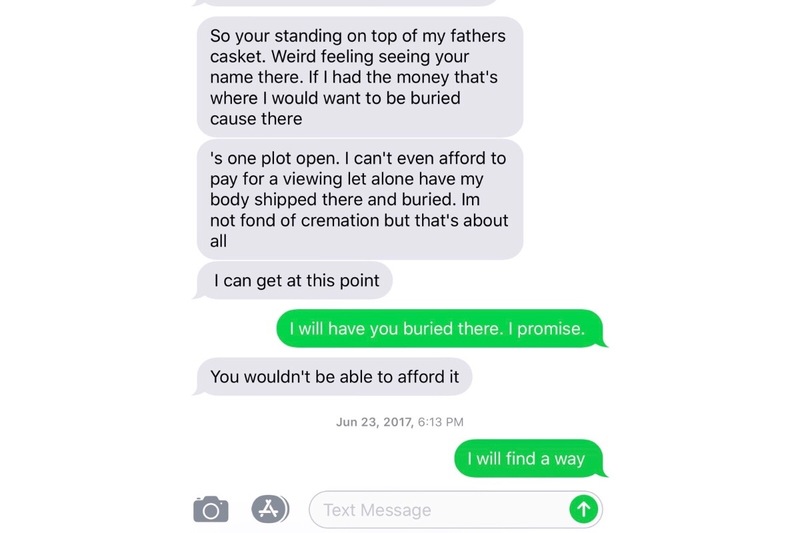 My father had no assets to leave behind and had barely enough money in his account to pay for his cremation. He is survived by his 4 children. There MAY be a $500 (if that) leftover in his account to split 4 ways once his funds are accessible in 90 days. We can not even afford to have his ashes put into a proper urn and will have to have them in a temporary one for the time being. We have been getting the run around for the past week since his passing and although we don’t have the funds to fulfill his first wishes which would have been to have him flown to NJ and had him buried in the open plot next to his father and grandparents, we 4 children still all believe that he deserves a proper memorial service and would also like to try to raise the funds to have a portion of his ashes buried next to his dad and grandparents and to have his name engraved on the headstone. While this is not as expensive as having his body flown and buried there, it is still a pricey thing to do. I also know it’s not the exact same but at least it would be the next best thing. I promised him a year ago after we both visited the burial site that I would be sure to have him buried there as well and I won’t break that promise. I know he would appreciate anything I was able to do for him whether it be his body or his ashes. Anyone that knows my Dad knows that he would have given the shirt on his back for a stranger. He did absolutely anything and everything he ever had to do ensure his children were always taken care of. That includes him enduring the torture that he did for over 4 years to watch his kids grow up and almost meet his first grandchild. He fought a good fight and while we are all heartbroken, devastated, and so saddened by his loss that we thought we were prepared for but clearly weren’t, we will now do everything possible to honor him and his name and give him what he so much deserved. He was the best father, friend, co worker, etc and was truly loved by so many. 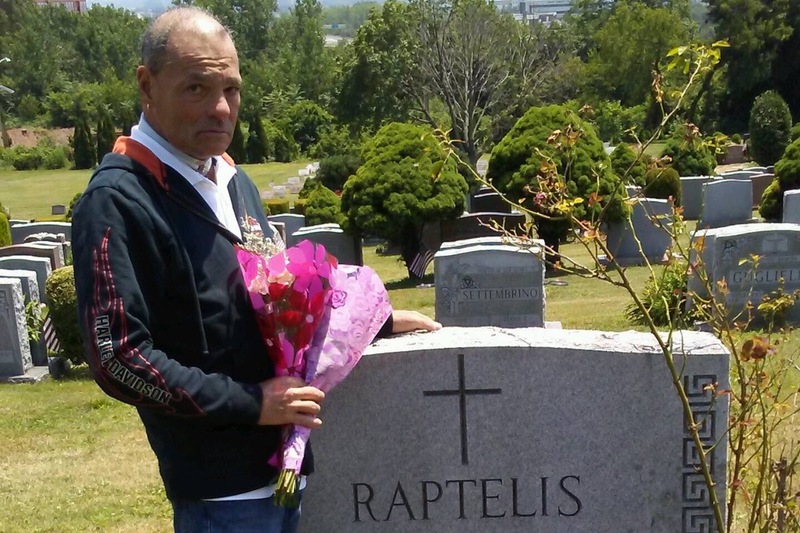 Anything that you can give will help to honor my father and give him a proper memorial service. Cancer didn’t win Daddy, you did.